Made over with an "introduction" from President Obama and some new scenes, 'The Suburban Itch,' is released for public viewing free of charge on Youtube.com. The film is a spoof of a role reversal, which takes on racial profiling with humor and Memphis hip-hop music to help the social justice message go down. "The film is a lesson in being quick to judge one another," said director Gary Moore. "It also helps us self-examine if we view circumstances differently, based on what someone looks like. "The rash of racial profiling and unarmed black men being shot and killed by law enforcement -- or wannabes in the case of George Zimmerman murdering Trayvon Martin -- inspired the film as did President Obama's analysis after Zimmerman's acquittal," Moore said. Filmed in Memphis, 'The Suburban Itch' hometown-premiered November 8, 2015, at the Indie Memphis Film Festival. The film is prospectively a feature film, or the basis of an episodic series. Moore Media & Entertainment also is developing other projects, including an episodic comedy series. 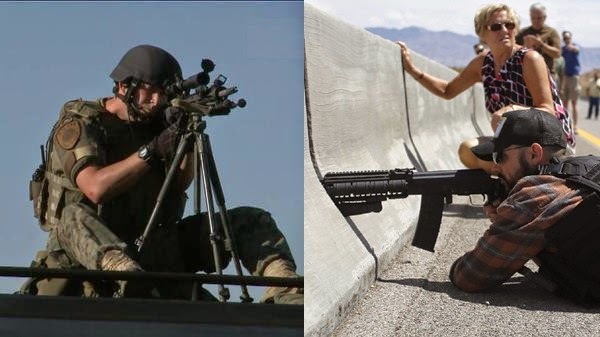 Moore also has produced documentary features Who Will Watch the Watchers? and #TakeEmDown. “Don’t be quick to judge” is the moral message an Indie Memphis audience will see when “The Suburban Itch” is screened Sunday night Nov. 8 at Circuit Playhouse, 51 S. Cooper. The screening will be the "Tennessee premiere" for “The Suburban Itch,” which also has been screened at Los Angeles- and New York City-area film festivals. It will be shown in a block of short films in Indie Memphis' Hometowner Narrative Shorts category beginning at 6:30. 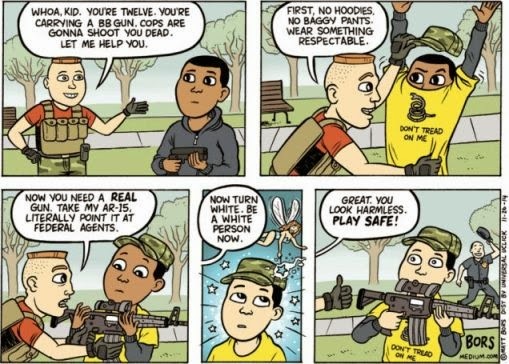 In a role reversal, black actors play white stereotypes, and a young white man is hassled by police who profile him for “running while white” in a black neighborhood. When Mary Beth Miles (played by Charisse Norment) sizes up the injustice as she drives in North Memphis with her less noble friends, she stops the car and confronts police. They say no good deed goes unpunished, and police reward Mary Beth with what they call “street justice” by handcuffing her to the jogger, DeMarcus Malone (Derek Moore). Mary Beth must bring this fellow home in handcuffs, and it’s “guess who's coming to dinner?” and then some as she must run the gauntlet of a troublesome little sister, domineering dad and fool-proof mother. Malone turns out to be a prize-winning reporter who is out of work after the local newspaper closed shop. The stuff hits the fan when dad James Miles (Delvyn Brown) realizes Malone is the reporter whose stories led the EPA to bust Miles’ industrial processing business. The cast is led by Memphis stage and film favorites Brown and Norment. 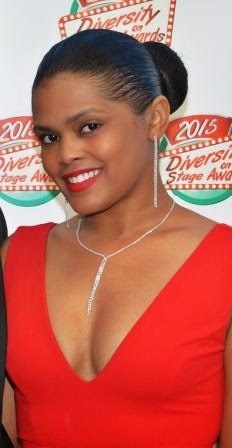 Brown was “Actor of the Year” as honored by the Diversity on Stage Awards earlier this year, and Norment was honored for her stage and film accomplishments. Norment also is a member of the Tennessee Shakespeare Company. 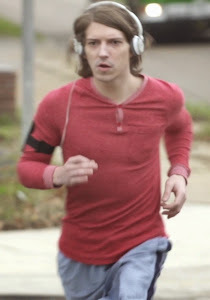 Derek Moore of Nashville plays the young man whom police detain for looking suspiciously out of place running along Chelsea Avenue near Hollywood. Spicing up the film is Memphis music from popular hip-hop artist “Knowledge Nick” Hicks, (featuring Bartholomew Jones and produced by Max Ptah), whose songs “The M” and “Leaders of the New School” fit the story line of not judging at first sight. “Considering I grew up in the ‘burbs and the hood. 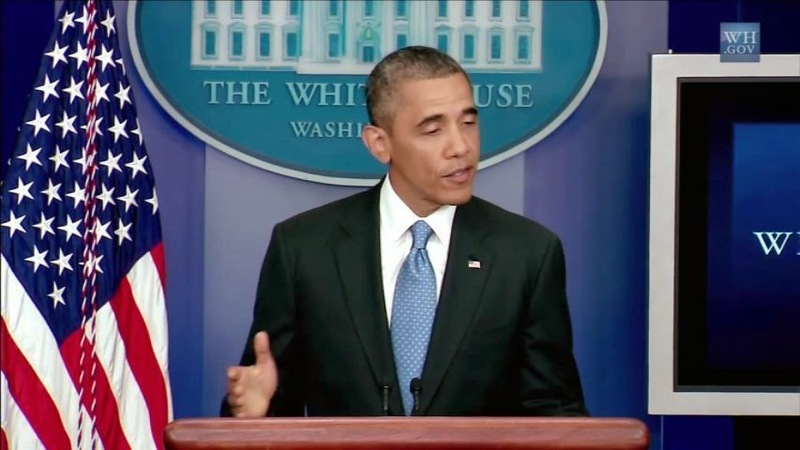 "After George Zimmerman was acquitted in the killing of Trayvon Martin, President Obama called on Americans to check how they would feel if races were reversed in such incidents," said writer-director Gary Moore. "'The Suburban Itch' will challenge viewers to see if their emotions change based on how people look in varied situations." The film’s website is www.TheSuburbanItch.com, and the Facebook page, is www.Facebook.com/TheSuburbanItch. For Indie Memphis information, tickets and schedules: www.IndieMemphis.com. 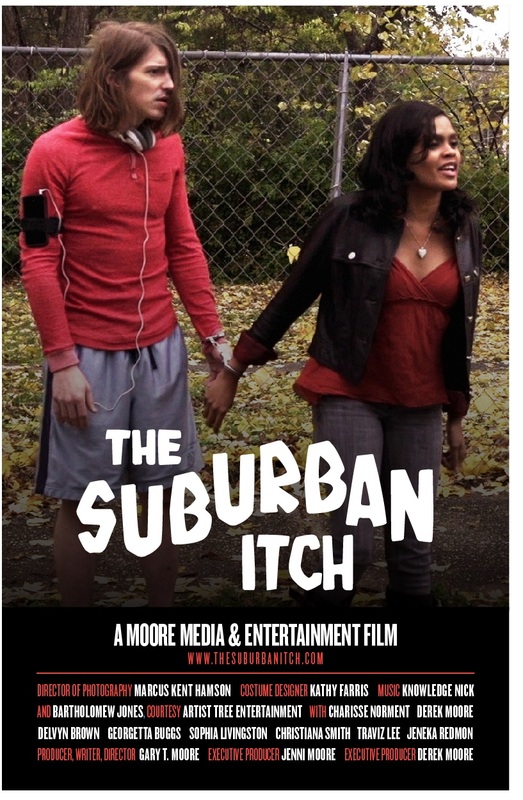 “The Suburban Itch” was produced by Moore Media & Entertainment. For further information about “The Suburban Itch” and upcoming film projects, contact Jenni or Gary Moore at mooremedia@att.net. ‘The Suburban Itch’ Screening 6:30 p.m.
"The Suburban Itch" makes its Tennessee premiere when the Indie Memphis Film Festival screens the film in a block of shorts at 6:30 p.m. Sunday Nov. 8 at Circuit Playhouse. "The Suburban Itch" is in the category of "Hometowner Narrative Shorts." The comedy with a message has previously been screened in LA- and NYC-area film festivals. 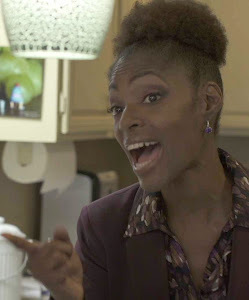 Logline: An African-American woman imperils herself when she confronts police who harass a young, white man for running in a black neighborhood. "The Suburban Itch" is a narrative short film which takes on racial profiling with humor and original Memphis hip-hop music. In a twist of a role reversal, black actors play white stereotypes, and a white actor plays a young man stopped by police for running in a neighborhood where he seems not to belong. Memphis stage and screen favorites Charisse Norment and Delvyn Brown lead the cast along with Derek B. Moore of Nashville. 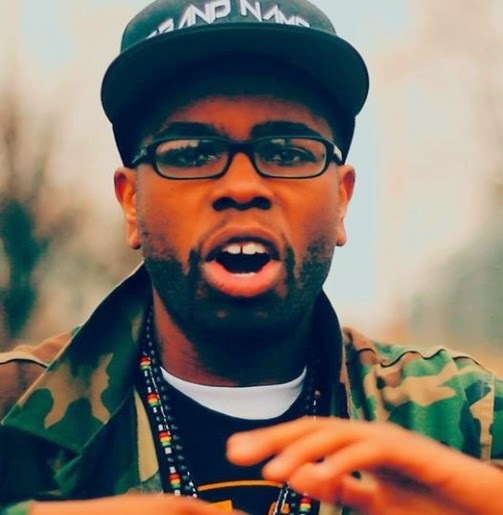 Popular Memphis hip-hop artist "Knowledge Nick" Hicks has two tracks on the film, excerpts from "The M" and "Leaders of the New School." "'The Suburban Itch' will challenge viewers to see if their emotions change when they see a stereotypical situation in which only a person's looks differ," said writer-producer Gary Moore of Moore Media & Entertainment. "Don't worry if that sounds 'heavy.' It's still a comedy. "It's 'Funny or Die,' Memphis-style," Moore said. “We have Memphis covered -- with Memphis actors, Memphis music, Memphis crew and Memphis locations and neighborhoods,” Moore said. “We held out for the right and best actors for these strong character parts, and for the perfect music, and we found them all in Memphis. “We had way more actor submissions from L-A than Memphis, more from Atlanta than Memphis, many from New York and even several from Europe. One attractive actress from Rotterdam, The Netherlands, pitched hard to play the mom, and she assured me she would work for no pay and would handle her own transportation and housing for a chance to be part of this story. “We also should say the moral message of this film, how to treat one another without being quick to judge, is a proper lesson for us in Memphis and everywhere,” Moore said. 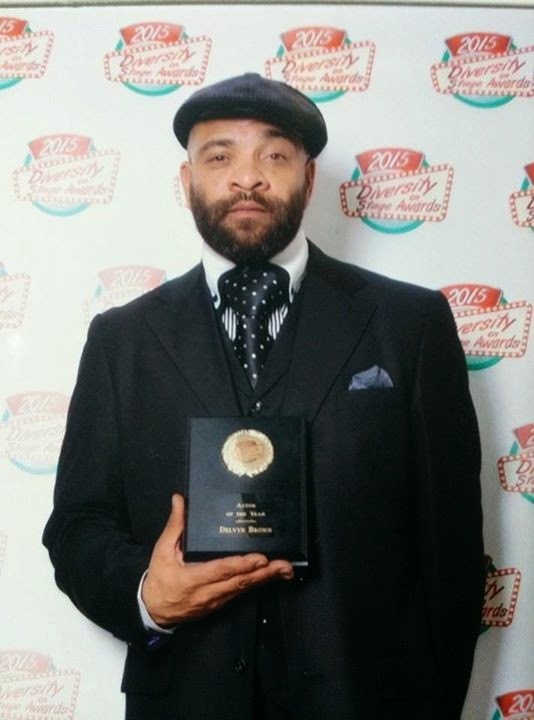 Delvyn Brown, who plays James Miles, was honored as “Actor of the Year” at the First Annual Diversity on Stage Awards earlier this year. Charisse Norment, a member of the Tennessee Shakespeare Company, was also honored at that ceremony for her stage and film performances. Mary Beth Miles, played by Charisse Norment, challenges injustice, but then police handcuff her to the young man she tries to rescue. 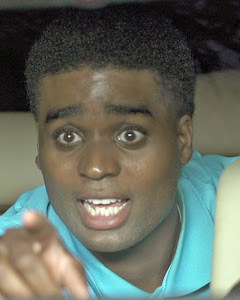 DeMarcus Malone, played by Derek B. Moore, is hassled by police for suspiciously running-while-white in a black neighborhood. 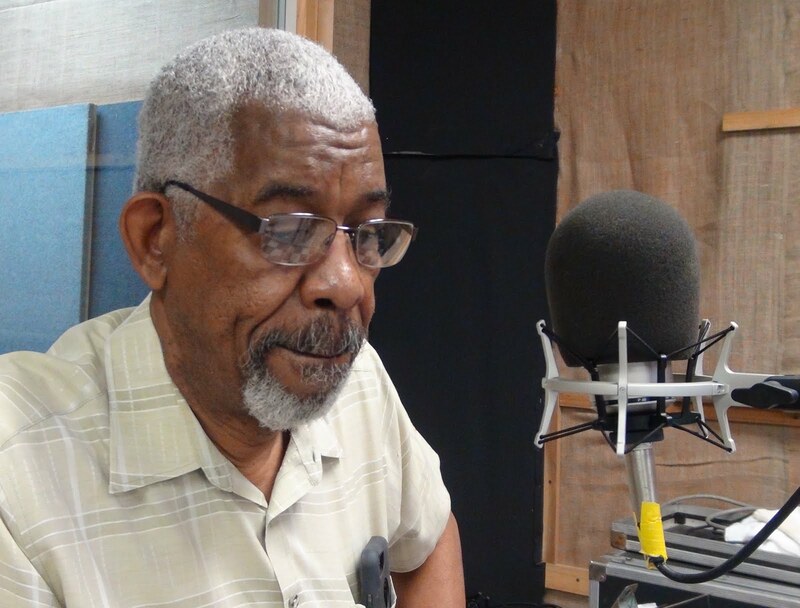 DeMarcus is a prize-winning reporter who lost his job when the daily newspaper closed down. 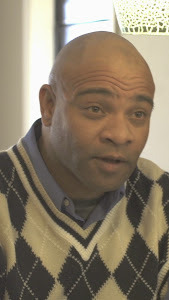 James Miles, played by Delvyn Brown, is a domineering dad who is outflanked by his wife and two daughters. Seeing his daughter come home handcuffed to a boy is bad enough, but things get off-the-charts when Miles realizes DeMarcus is the reporter who wrote negative stories that led to EPA sanctions against his industrial processing company. Margaret Miles, played by Sophia Livingston, is an all-seeing, all-knowing mother and wife who cannot be fooled. 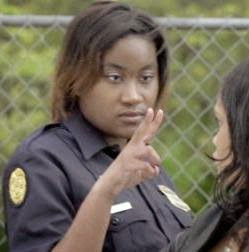 Officer Marie Goodlett, played by Georgetta Buggs, imposes "street justice" on Mary Beth and DeMarcus. Taylor Miles, played by Christiana Smith, is a little sister that lives to torment big sis Mary Beth. Hunter Tyler, played by Traviz Lee, is certain a white man running in the hood must be up to no good. Allie Kate Mayes, played by Jeneka Redmon, is afraid and locks the doors when she sees a white man running toward their car. It's the Poster, the Poster! inches, printed on 100-pound, semi-gloss card stock -- meaning it's substantial and is on nice photo paper. In Hollywood lore, posters can make the movie. The poster can spark interest in the film and can make moviegoers want to find out what happens. With our poster photo, showing the handcuffed pair in distress, what do you imagine is going on? Where is the conflict coming from? What's gonna happen next? Stay tuned! We usually see posters sent rolled up in a tube; however, these are too substantial for that, so we will send them -- any quantity you wish -- as a flat piece in an official USPS bubble wrap, oversized envelope. $20 each, no extra charge for shipping, etc. Order through PayPal at the button on the top right -- you do not have to have a PayPal account; you may pay by credit or debit card, or however PayPal will allow. Estimated 5 business days to ship. Proceeds will go toward marketing "The Suburban Itch" and project development. Cannes Short Film Festival is our latest submission of “The Suburban Itch” to U.S. and foreign festivals. With a Vine video topping out at 6.5 seconds, no doubt we crave quick gratification. As we watch more and more film on phones and laptops and less on the family room TV set, the short film is rapidly rising as a respected and distributed format. Hard Truth: No matter how great is any creative work, it’s going nowhere without broad, expert and financed promotion. That’s my job now. Make that OUR JOB. We are all in this together, speaking to cast, crew and community here. We can accomplish great things if we pull together, cleverly and passionately. So many people told “Knowledge Nick” Hicks they did not think he was from Memphis that the popular Memphis hip-hop artist wrote a song about it. “People want to put you in a box,” laments Hicks, who also says he is "excited" about being part of "The Suburban Itch" film. Knowledge Nick and his music were, therefore, a perfect match to be featured in “The Suburban Itch,” a comedy short film which attacks profiling with humor and music. “The M” and “Leaders of the New School,” written and performed by Hicks and Bartholomew Jones will, respectively, open and close the film. “The Suburban Itch,” a Moore Media & Entertainment film, was shot and produced entirely in Memphis. Knowledge Nick Brings Memphis Music to The Suburban Itch! 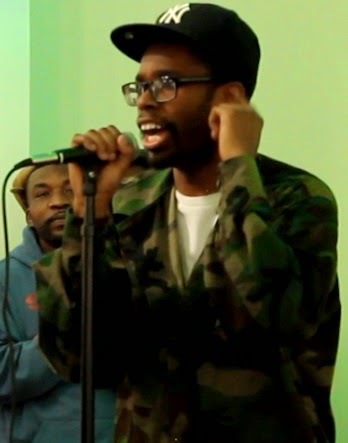 MEMPHIS, TN – Popular Memphis recording artist Knowledge Nick will be featured in The Suburban Itch, a short film which takes on racial profiling with humor, role reversal and music. U.S. and foreign film festival audiences will hear “The M (featuring Bartholomew Jones)” to open the film as three college students driving in North Memphis have a fateful intersection with a jogger. “Leaders of the New School (featuring Bartholomew Jones)” will play over credits. The music is courtesy publisher Artist Tree Entertainment. “Nick’s music and uplifting themes perfectly fit the film’s message that we are all in this together and should not be quick to judge,” said Gary Moore, producer and director, Moore Media & Entertainment. The Suburban Itch was filmed and produced entirely in Memphis. What's a Dad to Do? 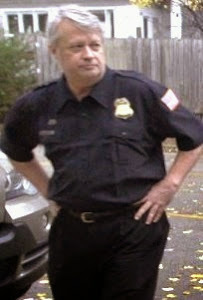 Cop dishes out "street justice"
"Don't Look Him in the Eye"
How about transforming police training?